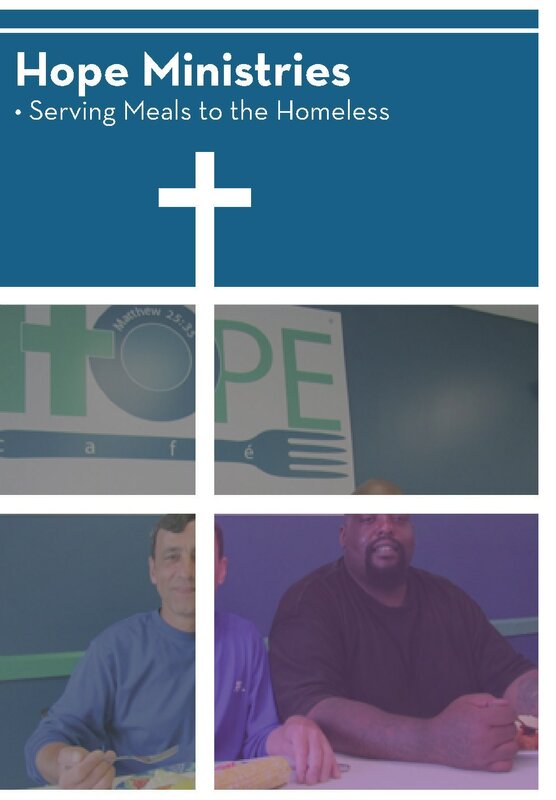 Care for the homeless in the Des Moines area by serving meals once a month at Hope Café. We serve lunch the third Thursday of each month or sometimes less frequently. Carpooling from church to Hope Café is available. The meal is served 10:45 am-12:45 pm. Groups are four or five people and rotate so you will not serve every month. To join this group, contact Lisa Strnad.